Bitto is an on-air presenter who is currently in a loving relationship. 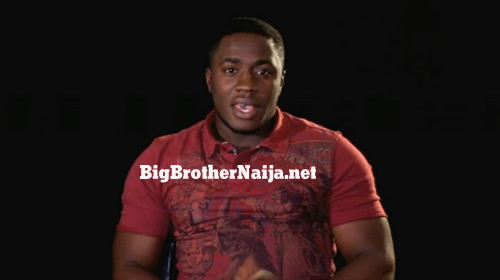 He expects his family to be shocked that he has come to the Big Brother Naija house but very supportive of him. He says he will miss Sylvia his best friend and girlfriend the most. The youngest of four siblings, Bitto’s most painful memory was losing his mum at an early age. He would love to win so he can change his family’s perception of the entertainment industry. 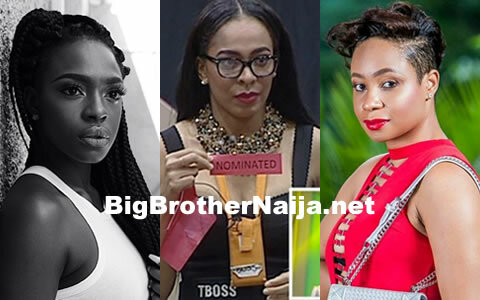 What will you be bringing into the Big Brother Naija house: A mix of my everyday life- creating mock radio shows and debates. I am a perfect mix of Nigeria, having the North, South and West experience.